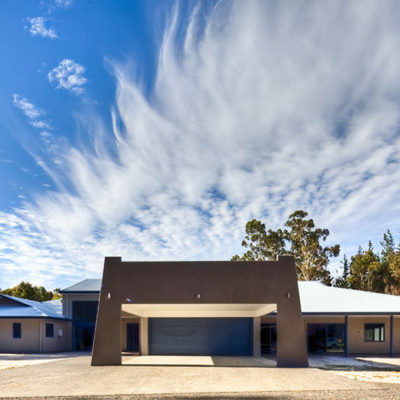 Innovest Construction is a highly respected construction, design and project management company located in Dunsborough, Western Australia, managing commercial, industrial and residential building projects. 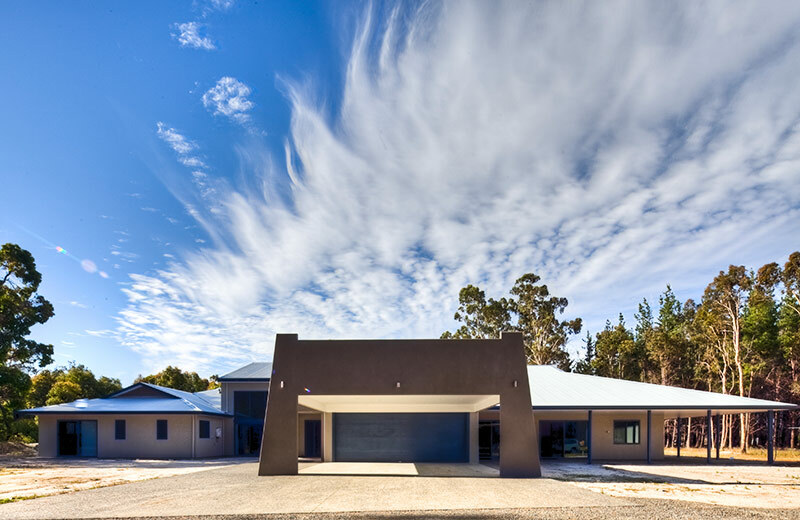 This 750 sqm custom designed residence was built from concrete tilt panel in a three wing formation. 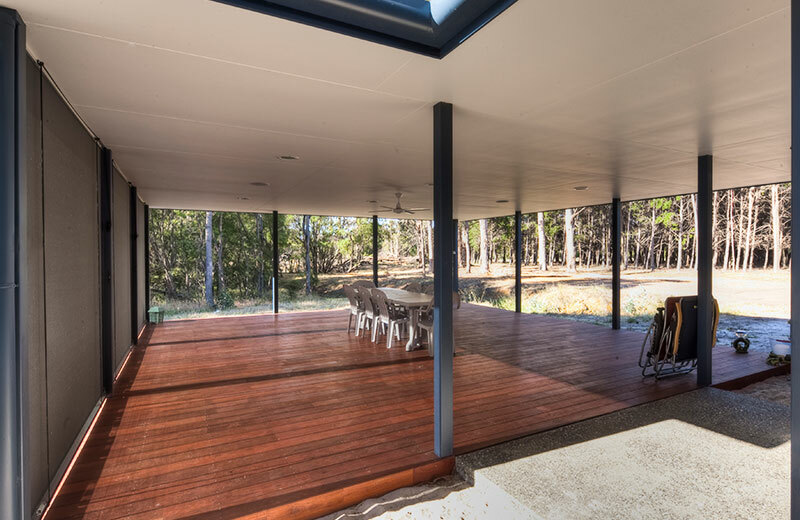 The main living wing has a 10m high raked ceiling and features timber blackbutt flooring. 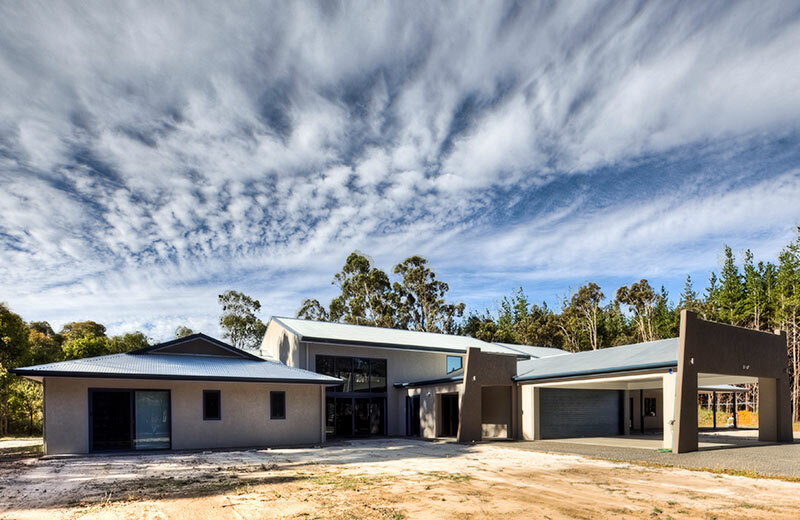 The kitchen has caesarstone postformed benchtops and a fully functioning internal coolroom and freezer. The main bedroom wing has an ensuite with under floor heating, spa and steam room. 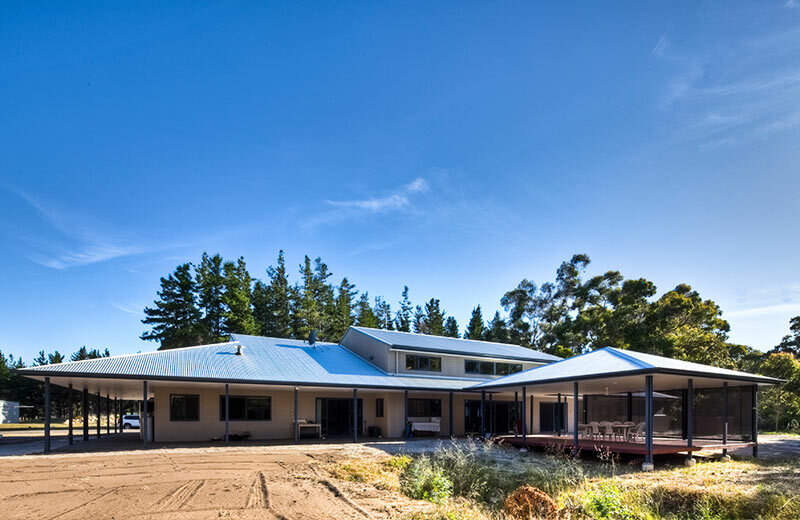 The main wing also encompasses a study and exercise room with a minor bathroom for external access. The minor bedroom wing consists of 3 double bedrooms with internal and external access. 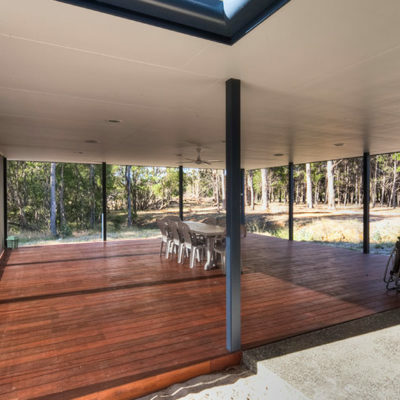 The exterior of the home is rendered and exposed aggregate paving surrounds the entire perimeter connecting to the country bush setting of the property. 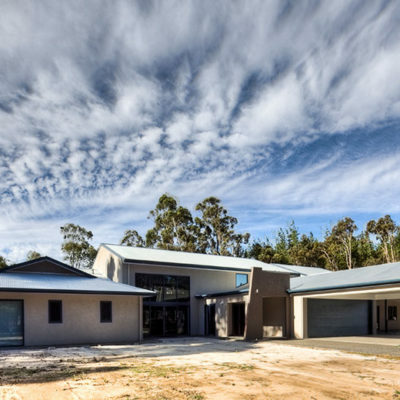 The home has genuine energy efficiency properties due to the concrete’s thermal properties. 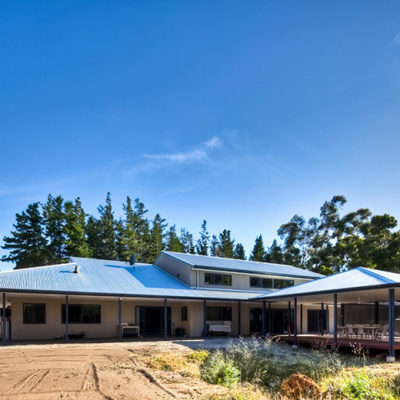 Energy costs are kept to a minimum on this project. 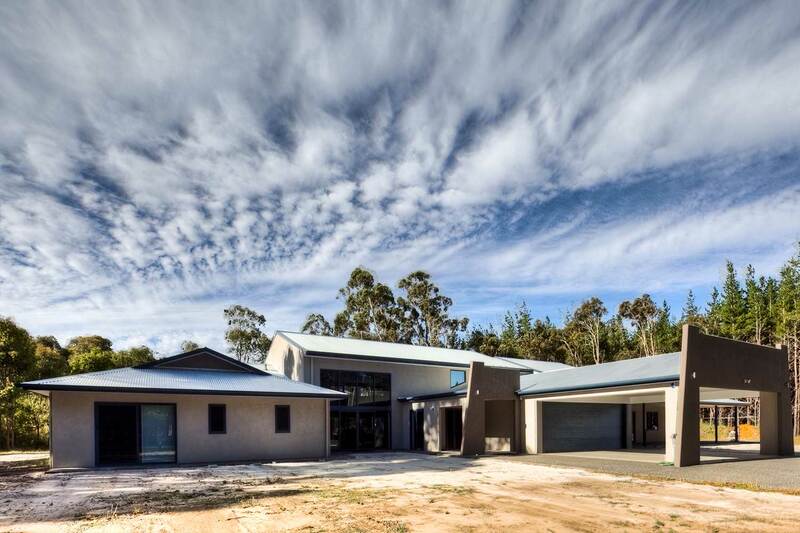 Innovest Construction is a highly respected construction, design and project management company located in Dunsborough Western Australia, managing commercial, industrial and residential building projects with over 20 years local experience.